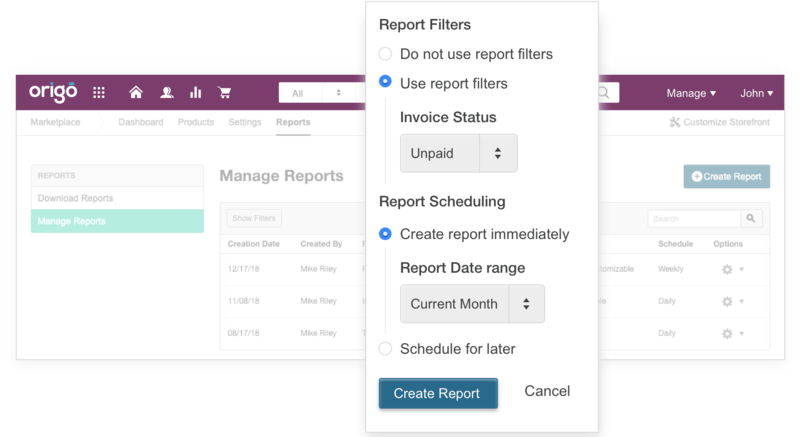 Access robust reporting across your channel through a single dashboard. Simplify back-office operations by automating reconciliations and generating payouts. 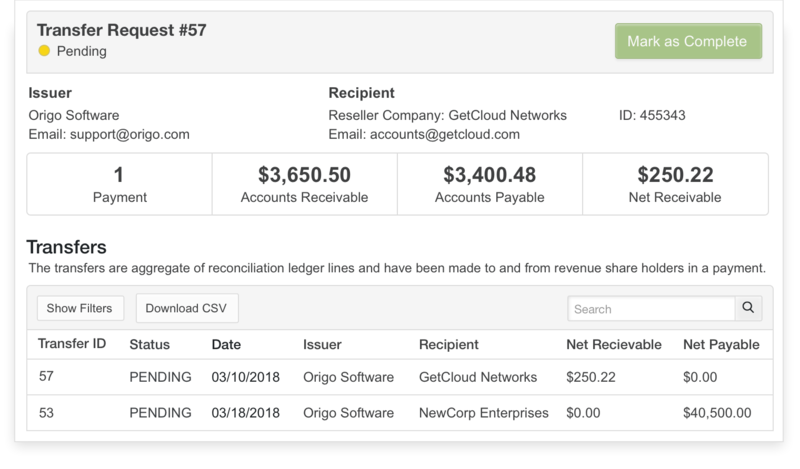 AppReseller’s reconciliation engine accounts for discounts, upgrades, downgrades, prorations, and more, to parse the amount owed to each partner. It can even process custom revenue share rates per reseller to accommodate distinct reseller agreements. Issue payouts and track historical transfers made to resellers or request payments from them. Plan transfers for current balance, balance for a specific time period, or record off-platform payments. 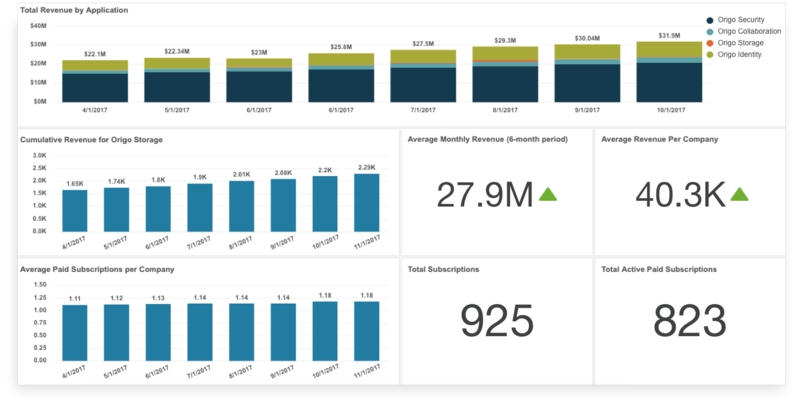 View reseller sales performance dashboards across customers, subscriptions, invoices, payments, and payouts to measure the success of your channel. Access a library of reports, export the data, or use our APIs to run your own analytics. From the contents to the scheduling and format, tailor reports about resellers and customers. Set filters, select date ranges and reporting frequency, and adjust formatting parameters on the downloadable files.